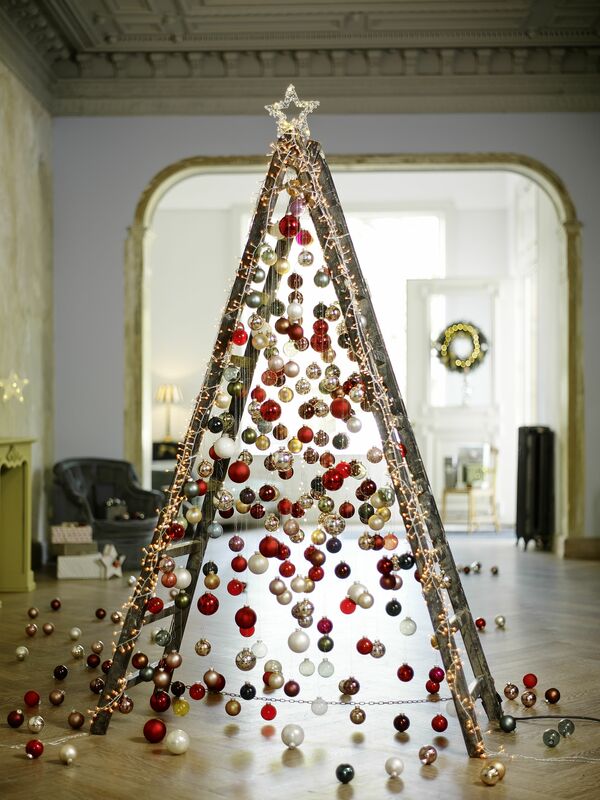 It’s that time of the year again, folks – where we bring our homes to life with some cheerful Christmas decor! 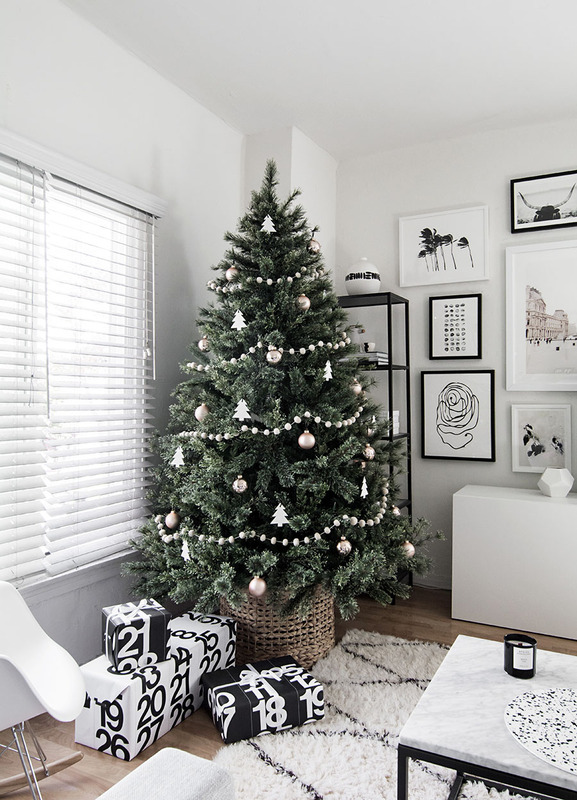 This year, we want to challenge you to ditch the basic green and red Christmas tree decorations and opt for a more stylish and unconventional approach instead. 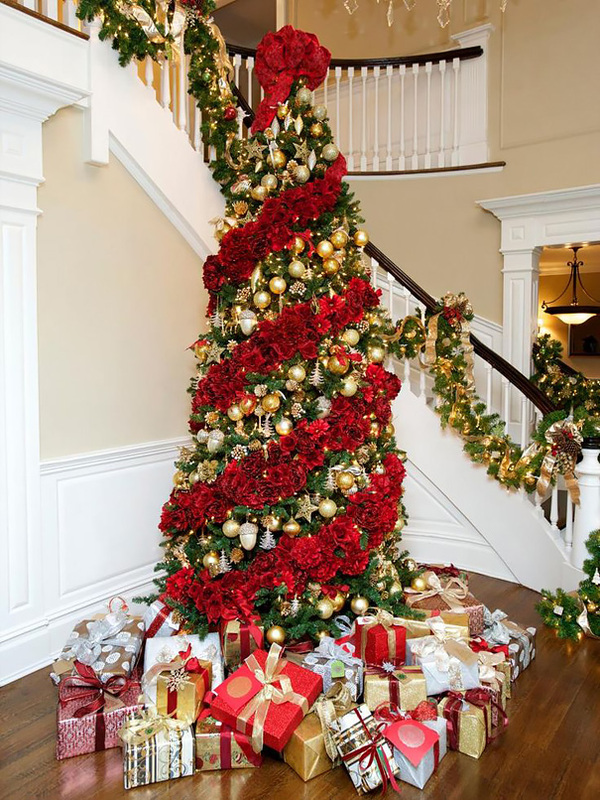 From over-the-top and glitzy to minimalist and rustic, there are dozens of ways to be creative with your Christmas tree this holiday season. Keep scrolling for some inspiration! 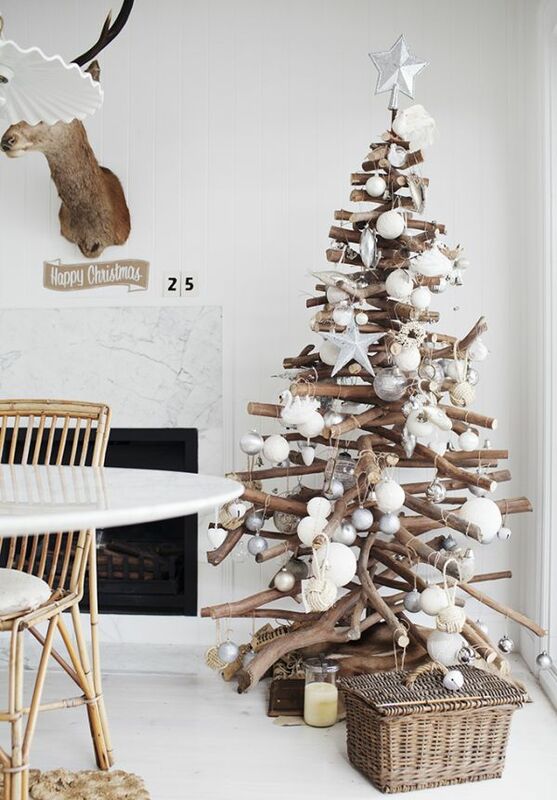 If you’ve got the skills and patience to make a Christmas tree out of branches or thin pieces of wood, please give this brilliant idea a try! 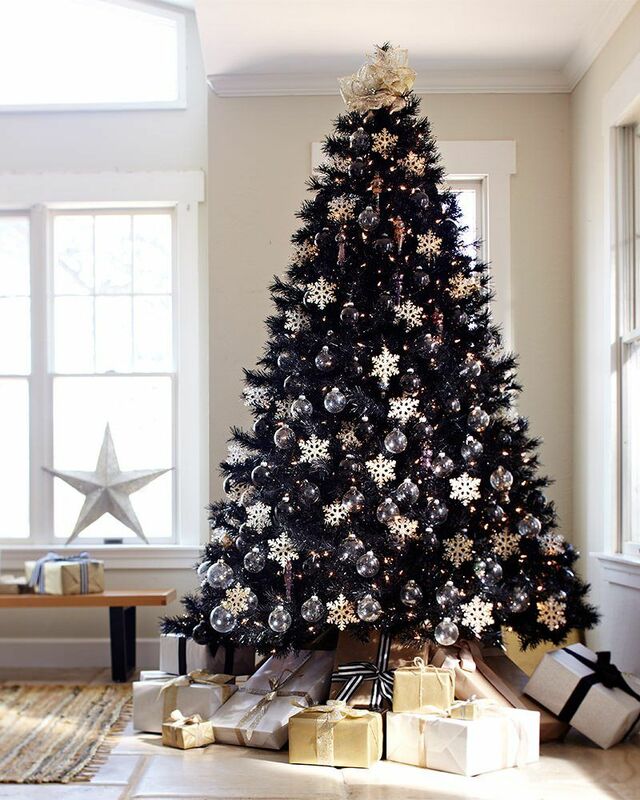 Go emo and adorn your space with a classic black and white Christmas tree. I mean…you can never go wrong with an effortless touch of white. Putting this together might take a while, but be rest assured that your guests will applaud you for your incomparable creativity! Pick your favorite ornament colors and work your way up from darkest to lightest. A minimalist aesthetic with a cozy feel. 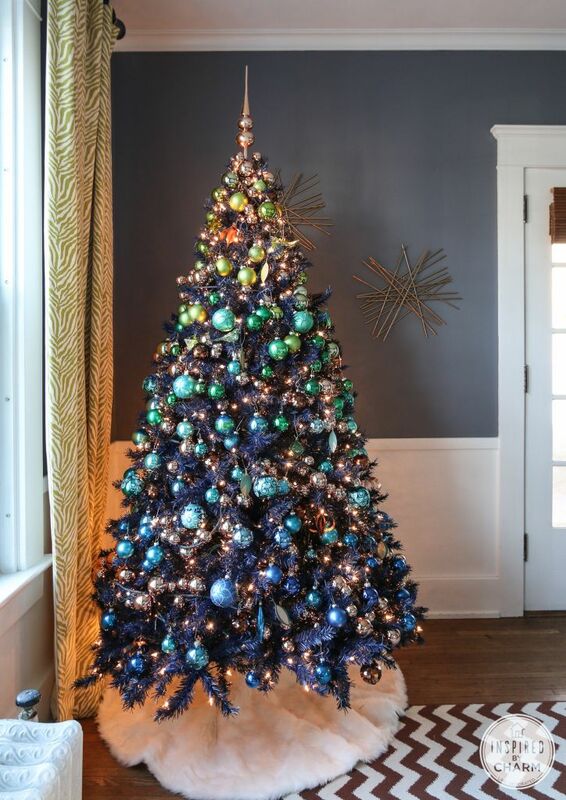 If you prefer an unexpected holiday color scheme, blue should definitely be your go-to color! 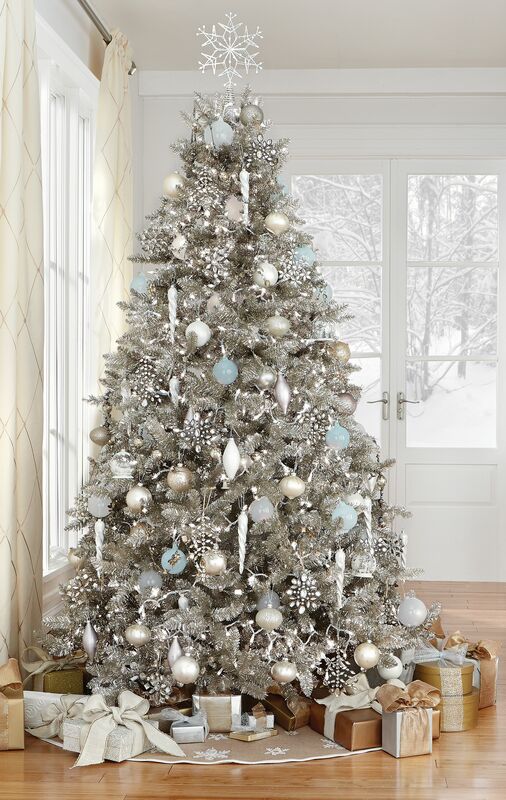 If you’re a lover of glitz and glamour, this shimmery silver tree design will most certainly make a statement in your living room. Remind your guests that these flowering plants aren’t just for Valentine’s day. Add some depth to your Christmas tree theme with some festive ribbons that will beautifully complement any foliage or metallic ornaments. Previous articleFaithAs We Begin to Sign Out of 2018, Let Go and Let God! Next articleCareerHow Do You Know If a Certain Career Is Meant for You?